Disclaimer: This is not a sponsored blog post. 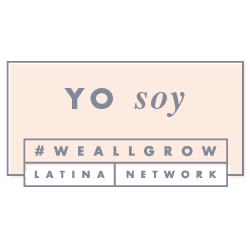 However, we may have received a product and/or service from one or more of these companies with the purpose of sharing our own experience with such product and/or service. Nonetheless, all opinions are 100% our own. It's official, it's already February, and with it, you can already feel that love is in the air--and stores, and cyberspace, and literally everywhere! Valentine's day is one of my favorite Holidays, because it gives me the perfect excuse to remind my loved ones, mostly my friends, how much I care for them, and how special they are in my life. For the most part, I tell my family, and my husband that I love them all the time. We have this healthy habit of saying "I love you" before we leave, or before hanging up the phone, and I really encourage everyone to this practice. However, I don't do this with my friends all the time, because I don't get to see them that often. Therefore, Valentine's Day becomes a day in which I can do something special, or surprise them with something that they will really, really enjoy. 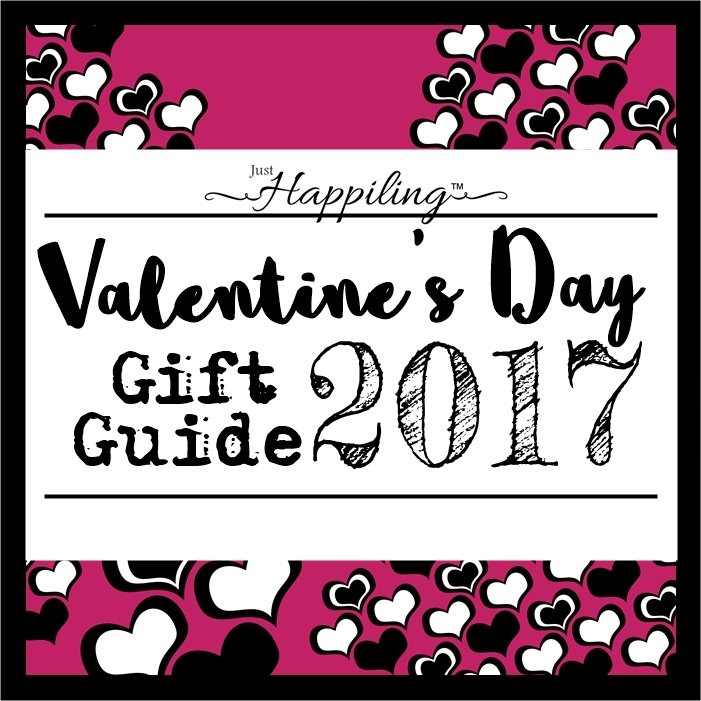 So if you are looking for fun and/or unique gift ideas for your loved ones, them being your family or your friends--which are also family to some, here is my Just Happiling Valentine's Day Gift guide, which I hope you enjoy. In our opinion, there is nothing more special to a child, than to have a personalized gift. My favorite thing as a child, was to have my parents telling us bedtime stories, and looking at the beautiful art that depicted stories that I cherish up to this date. Added to that, personalizing the story, to the point in which the little one becomes a character and they can see themselves as such, pure and simple magic in their world. And that is why this multi-award winning company made it to our list. Visit 'i See Me!' and take a look at all the wonderful gift options, for that little love of yours. While some girls may say they don't need jewelry as gifts, the reality is that we love it! Especially if the jewelry goes with everything we wear. However, it doesn't mean you have to get us diamonds every time, the occasion is what makes it special. Recently, I bumped into Subtle Markings, and because I am a huge fan of crystals, their products caught my whimsical imagination. Subtle, and yet, beautiful--just the way I like it. The products come in a beautiful package, and wrapped in the most personal way. That is why, this small business, and it's uniqueness made it to our list this year. I just happen to own one of their beautiful amethyst necklaces, and I just love it. One of the hardest things to get, when you are a girl, is a gift for a guy. Let's face it, girls love almost everything; flowers, jewelry, art, candle-light dinners. However, when it comes to getting something practical for a guy, and that he would actually like, it might get a little tricky. On our last visit to Colorado, we went to the farmer's market in Aurora, and we bumped into this small business that really caught my attention. Mostly, because you don't really see many business out there that focus on male grooming, and beards are becoming a fast growing trend among men. That is the reason why we decided to feature Dragon's Gold in our gift guide, to give you a great option for that handsome bearded man in your life. The combination of organic and natural oils in Dragon's Gold products provide moisturizing and nourishing for both the face and beard, among other benefits. Read all about it, and discover the different products they have in stock in the link below. From the magical and fantastic realms, to your favorite superhero's universe, we all have a friend who is very into one or all of these fandoms. That is the reason why we couldn't miss adding our geeky gift ideas for V'day from one of our favorite stores, Hot Topic. 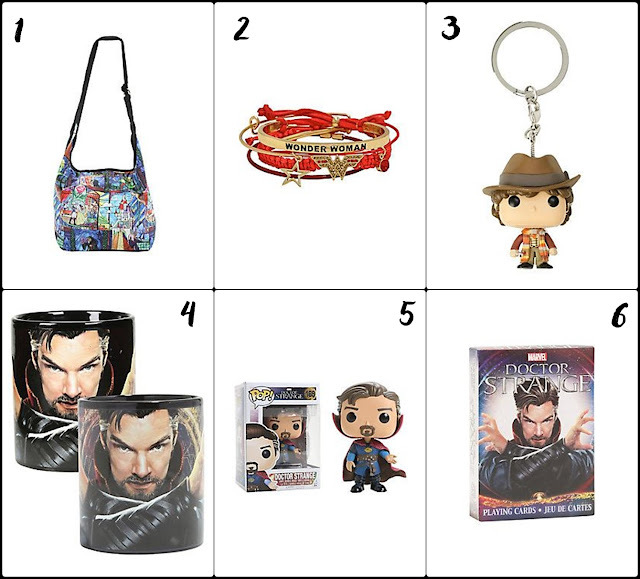 If you are looking for an awesome gift, we highly recommend you visit Hot Topic, as they have some of the coolest products you'll find, inspired by; movies, tv shows, comic books, and more. I can almost guarantee that you will find a special something, that will portray a smile in your friend's face, which in my book is a win-win. A feature that I have always enjoyed about Hot Topic, is that you can find fun and practical products from the newest trendy fandoms, and enjoy of great deals happening constantly. Plus, the quality of their customer service, in our opinion, is superb. Are you ready to discover our Hot Topic picks for Valentine's Day? Come check it out. Lastly, Gift Ideas for the Artsy Friends. Something I always enjoyed about Valentine's Day, was creating art to give to my friends. 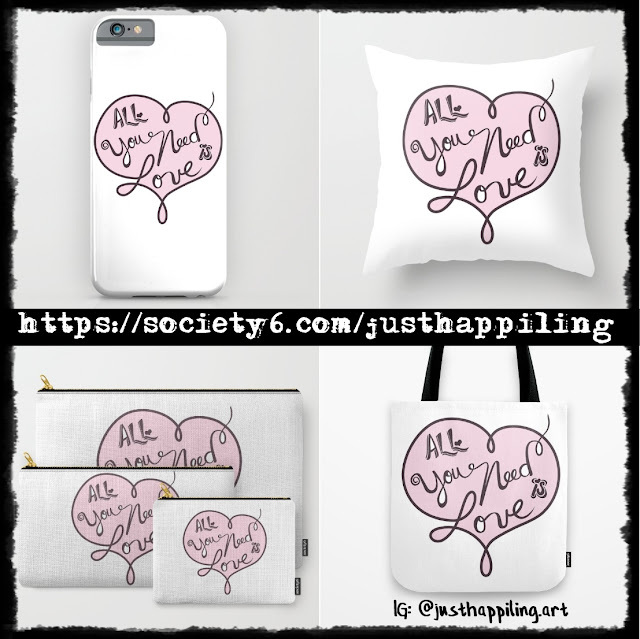 Now, I am able to create art to share with the rest of the world through print-on-demand venues such as Society6. 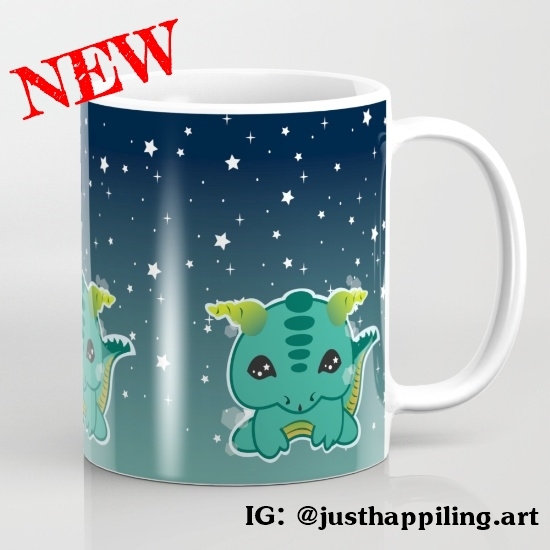 So, I invite you to visit my S6 shop, and see if you like something. Every sale helps support this blog, and contributes towards fun giveaways, and ultimately towards bringing you more art. I really appreciate all of our customers and fans. This is my newest piece, inspired by Kawaii art. 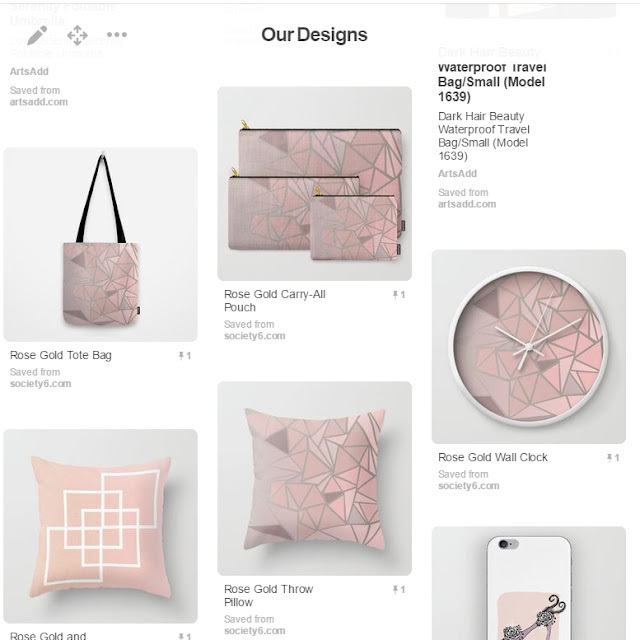 You can also find most of our products in our pinterest board named "Our Designs". That way, no matter which store we are creating art from, you will always find your favorites in one place. Want to support our art for free? Just find something you like at our store, and share it on social media. Who knows, your Valentine might just get it for you. And that's it for this year's Valentine's Day Gift Guide at Just Happiling! If you liked any of the products featured in this gift guide, please let your friends know about it, by sharing this post with them through social media. 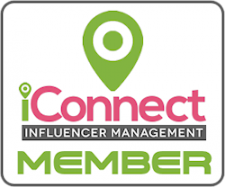 Don't forget to follow us to keep up-to-date with the latest news about great products, movies, reviews, sales, and giveaways. Until next time, remember to smile, because it's contagious. Happy Valentine's Day! Thank you CLOJO9372, and yes, I think you can´t ever go wrong with bags. Thank you Roselle, have a beautiful weekend. Thanks for sharing these thoughtful gift ideas. My grandsons have several of the I See Me Books...they are the best! I'd love the Subtle Markings items. All are great gift ideas. What a pretty crystal necklace! 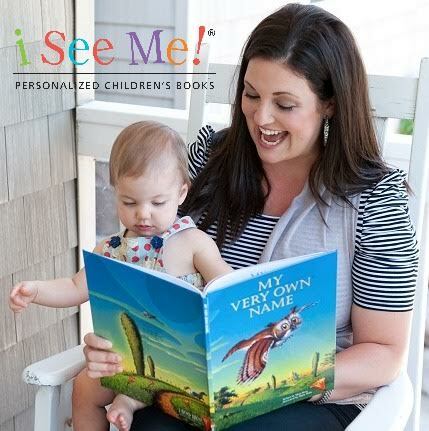 I think the I See Me books are so adorable and would like to get some for my granchildren.